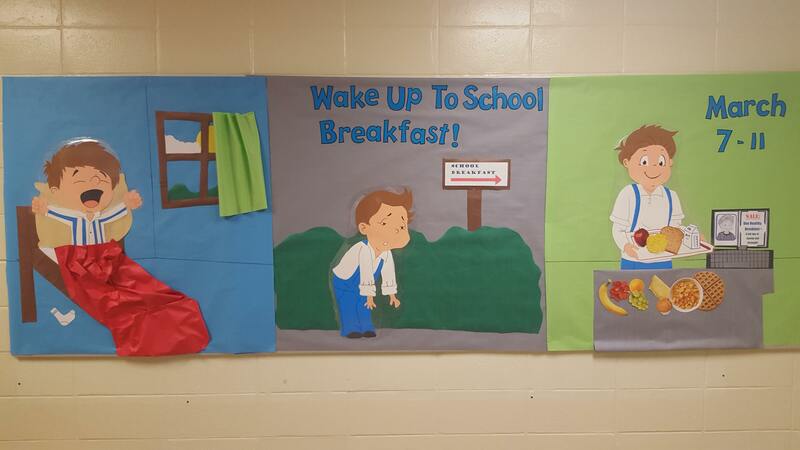 National School Breakfast Week Recap | Winners Drink Milk! 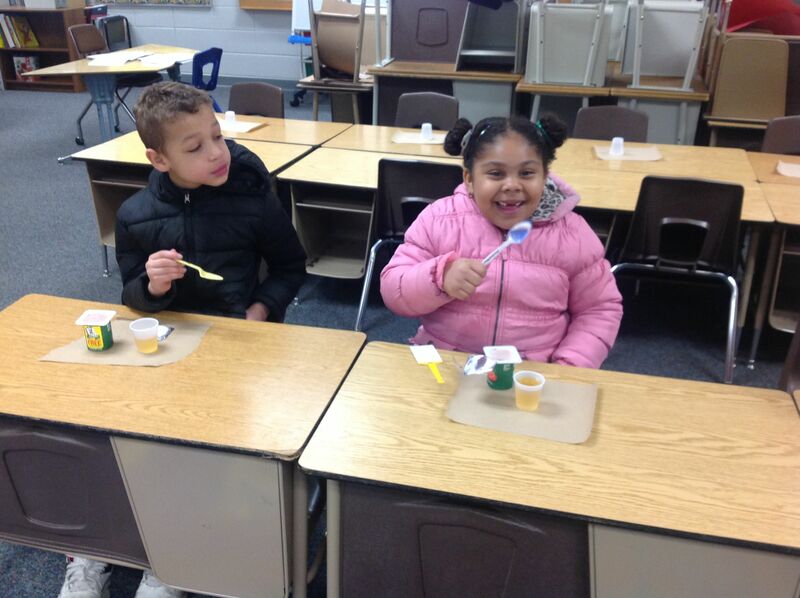 West Noble Primary (Ligonier) serving yogurt with color changing spoons! 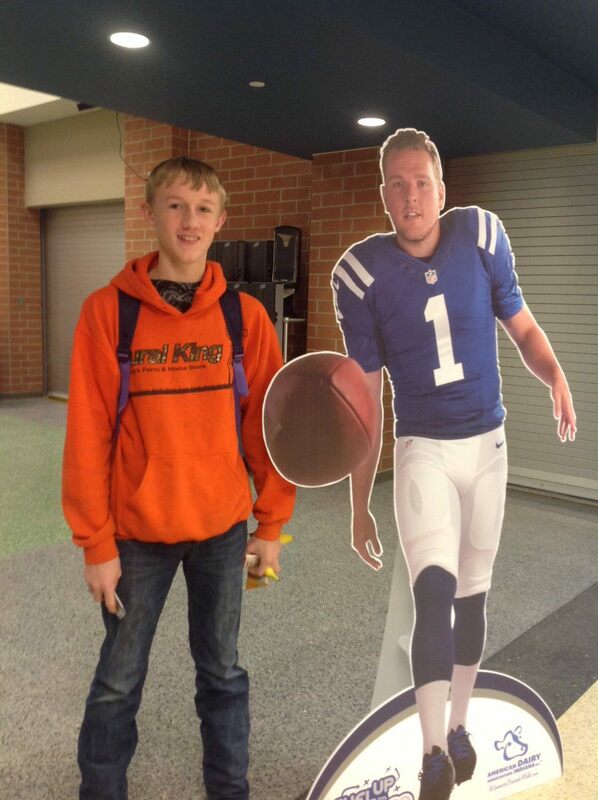 Shelbyville High School (Shelbyville) “kicking” off the week with Fuel Up to Play 60 ambassador, Pat McAfee! Coat 12 standard-size muffin tins with nonstick cooking spray. In a large bowl, combine muffin batter with Cheddar cheese, onion powder and garlic powder. In another bowl, whisk eggs until the yolks and whites are completely incorporated. Place 1 tablespoon of egg in the well of the muffin-cheese batter in each tin. 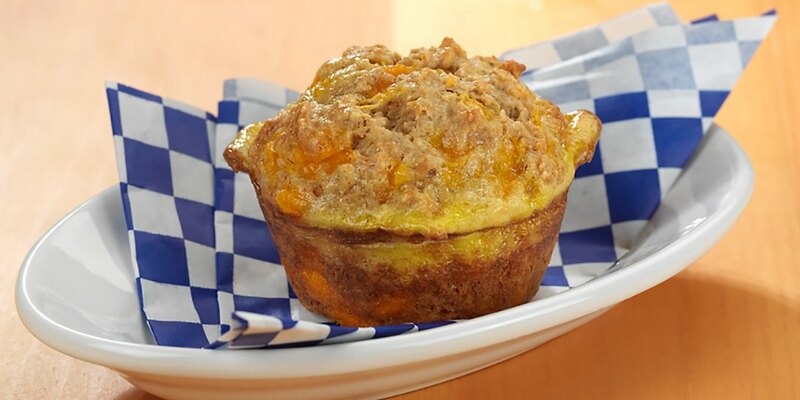 Top the egg with 1 tablespoon of the remaining muffin-cheese batter. Bake the muffins for about 15 – 18 minutes or until a toothpick inserted in the muffin center comes out clean. March Madness Isn’t the Only Thing to Celebrate This Month! 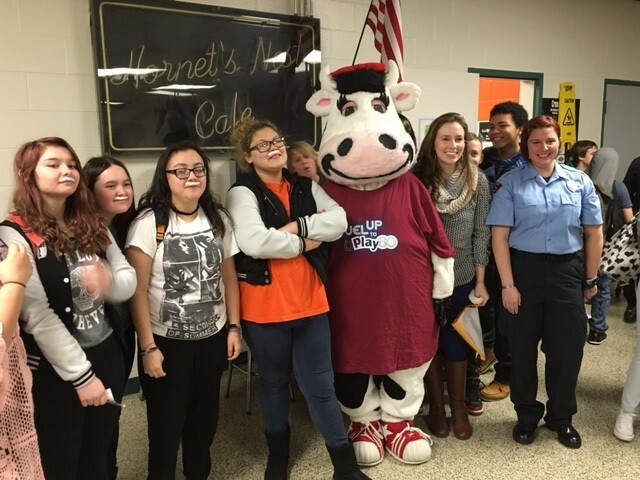 © 2019 American Dairy Association Indiana, Inc. All rights reserved.